Co-owners of Chilli Couture; Emmanuelle Torres & Rachel Walker were recently interviewed by WA Business Limited to talk about their new “Style Your Hair” smartphone/tablet app. See below for the featured article. WA Today attended the exclusive “STYLE YOUR HAIR” App Launch on 9th October 2012. Proud owners Rachel Walker & Emmanuelle Torres host the event. 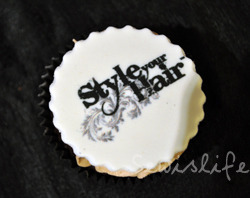 On the 9th October, I was invited along to attend the launch of the Style Your Hair App at a boutique salon on Brisbane street, Perth called Chilli Couture. 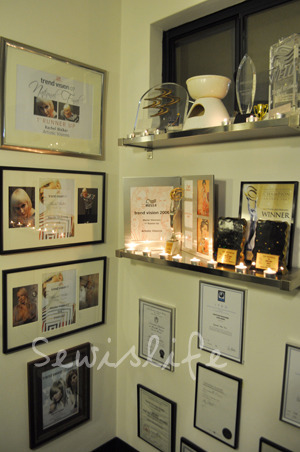 Chilli Couture is born from the entrepreneurial spirit of two women, Rachel Walker and Emmanuelle Torres. This is a one of a kind salon that specialises in hair styling & colouring, various beauty services, hair extensions and eye lash extensions. The salon opened the doors approximately 14 months ago and has built a loyal following of 1000+ likers on their Facebook Page. 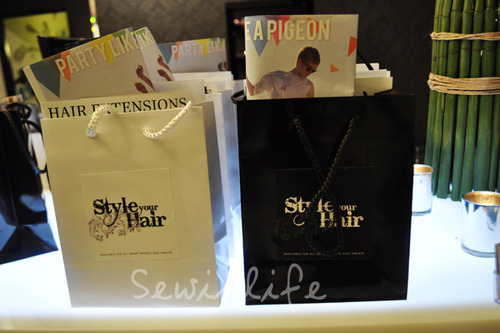 Photos of the Launch Party for Style Your Hair app. 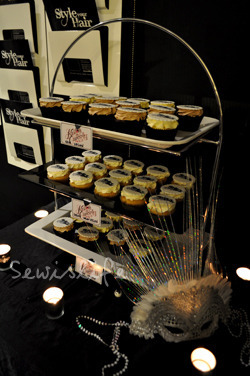 Including vegan cupcakes from Kustom Cupcakes, good bags with Sebastian hair products, a walking statue, awards galore, refreshments and glamourous decor. October has been an extremely exciting month for co-owners of Chilli Couture; Emmanuelle Torres & Rachel Walker as the Style Your Hair smartphone/tablet app comes available for download and the launch party takes place. The very glamorous Style Your Hair app launch was held on Tuesday 8th October at Chilli Couture, 3/117 Brisbane Street Perth. 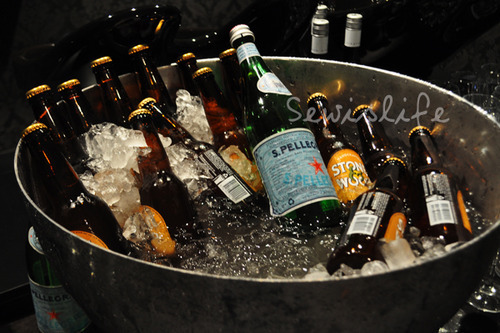 The attendees included 50+ guests from marketing /media publications and Zhivago designer; Lara Kovacevich. Media publications such as Scoop Magazine, WA Business News & The West Australian Newspaper have interviewed Emmanuelle and Rachel for their Style Your Hair App! Keep a look out for the featured articles! With over 60 videos included in the deluxe version, ‘Style Your Hair’ is continually adding new videos to your collection for no extra charge, to keep you current and ahead of fashion! There is even a suggestions submission form if we don’t yet have the style you’re looking for! 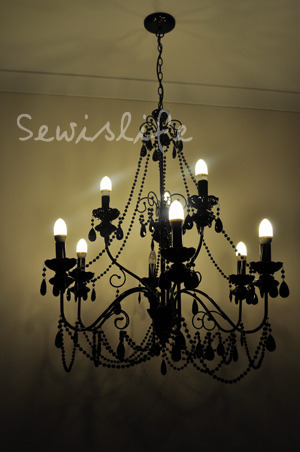 Now it’s easy for you to create spectacular styles that will have your friends gasping in admiration…. All thanks to the ‘Style Your Hair’ app!